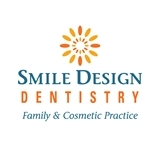 Smile Design Dentistry (Tampa) - Book Appointment Online! It was awesome. Love the staff.